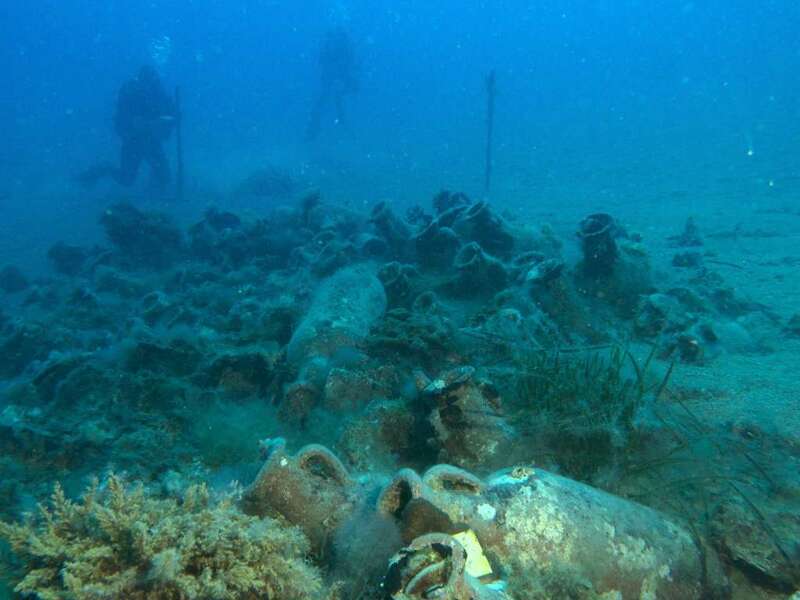 Hundreds of Roman and Greek artefacts and ancient shipwrecks sitting under Albania's barely explored coastline are in danger of falling prey to looters or treasure hunters if not properly protected, researchers and archaeologists warn. 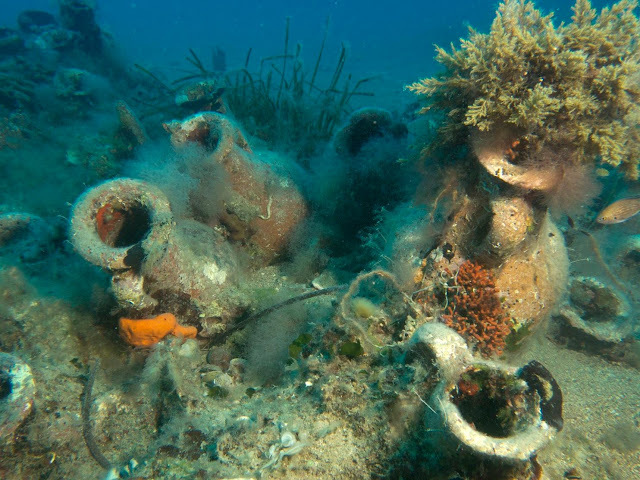 James Goold, chairman of the Florida-based RPM Nautical Foundation, said the objects—dating from the 8th century BC through to World War II—would be a great tourist attraction if properly displayed in a museum. Goold's RPM has mapped out the Ionian seabed from the Greek border all along to the Vlora Bay, finding at least 22 shipwrecks from the ancient times to World War II and hundreds of ancient amphorae. Those long, narrow terracotta vessels carried olive oil and wine along trade routes between North Africa and the Roman Empire, where Albania, then Illyria, was a crossroad. "The time has come to build a museum for Albanian and foreign tourists," said Albanian archaeologist Neritan Ceka. Some amphorae may have already been looted—they are not infrequently seen decorating restaurants along the Albanian coastline. Albania is trying to protect and capitalize on its rich underwater heritage, long neglected by its former communist regime, but preservation still receives scarce funding from the government in one of Europe's poorest nations. The arrival of RPM's Hercules research vessel 11 years ago was "a real revolution," Ceka said, praising its professional divers, high-tech sonar and remotely operated underwater vehicle. 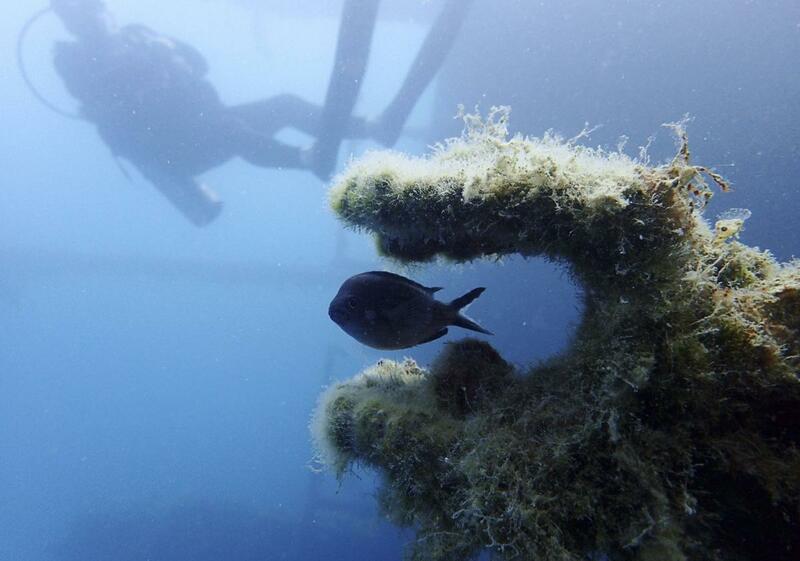 RPM and a joint Albanian-Italian expedition are the only scientific underwater efforts in Albania so far, both with the government's approval. 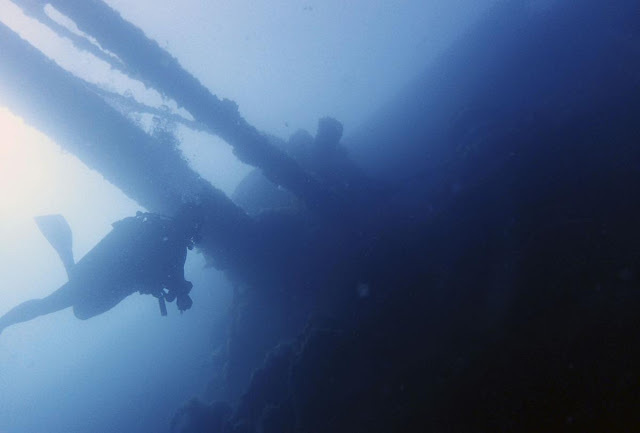 Now RPM believes it's time for the not-for-profit Institute of Nautical Archaeology research organization, which is based in Texas, U.S., to explore the possibilities of excavating shipwrecks, a financially expensive and scientifically delicate process. "There's a special environment in Albania, because the coast has been so protected for so many years," said INA's David Ruff, a former commander of a nuclear-powered submarine. Ruff said "one of the real gems of Albania is the Butrint site"—a UNESCO-protected ancient Greek and Roman site in southernmost Albania close to the Greek border. He said INA's Virazon II research vessel will stay for a month in Albanian waters "to understand the coast of Albania and if we can run a large-scale excavation here."